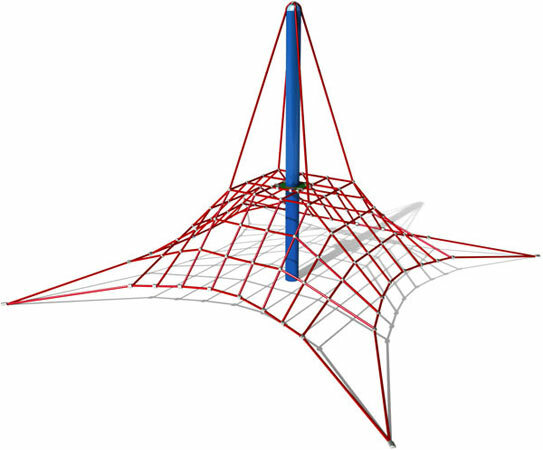 Dynamo Web Climber– Alternative to traditional climbers. Allows multiple children. Sand/Water Play- Ideal with moon sand or sculpting sand, these sand tables include lids to keep unwanted guests out. Lateral Movement- Climbing Wall– Bubble Wall climber by Playland International. Linear Movement- sliding experiences are aplenty on playgrounds w/closed tunnels (tube slides) available up to a 14′ height, and open slides usually up to 8′ height. Radial Movement- spinning w/supervision. The Axis Spinner by Xccent Play gives kids with lower core strength the opportunity to spin outside the classroom. 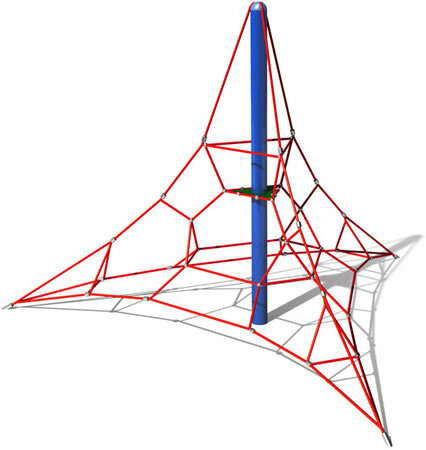 Hanging- joint compression- The Space Pod (geodesic climber) by Playland International gives multiple kids unlimited climbing or hanging experiences. The outdoor setting provides an array of sounds if only we take the time to listen, help children focus on and identify the different sounds around, such as children shouting, birds chirping, leaves crunching, dogs barking, and street sounds around them. Children’s auditory experience is enhanced as they hear and listen for new sounds in the outdoors. Children should be encouraged to use their outside voices to sing, shout, and make whatever noises they wish. Don’t forget to reference the Fundraising Resources page on the top right tab, for products and resources to help you with your playground fundraiser. If you are located in the Southeast and would like ideas for creating playground designs for children with autism spectrum disorder, or other special needs, please contact us at www.korkat.com.